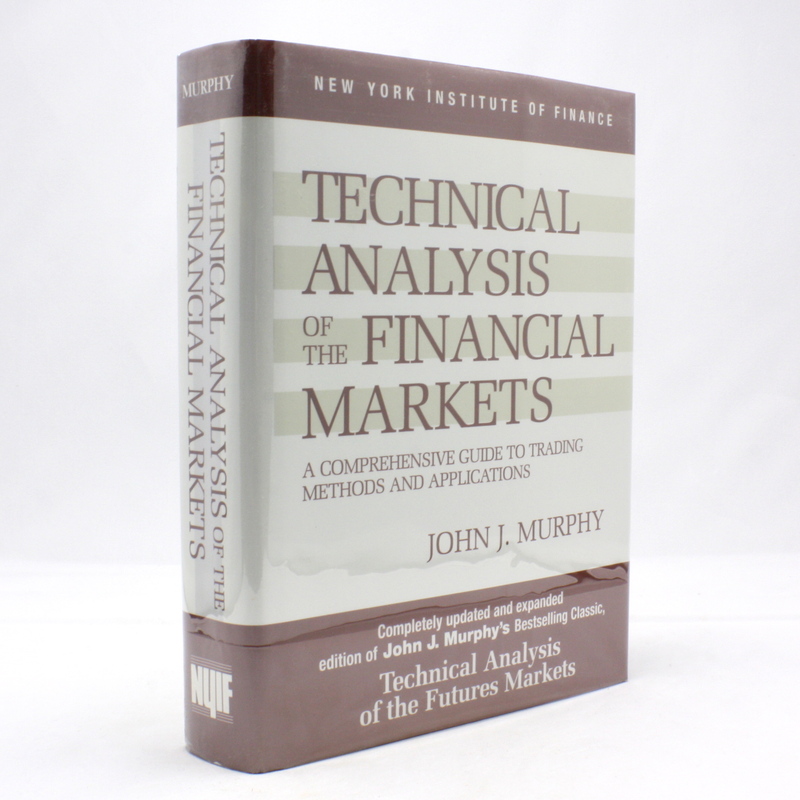 Technical Analysis of the Financial Markets: A Comprehensive Guide to Trading Methods and Applications - IFA Vintage and Current Book Library - Index Fund Advisors, Inc. Covering the latest developments in computer technology, technical tools, and indicators, the second edition features new material on candlestick charting, intermarket relationships, stocks and stock rotation, plus state-of-the-art examples and figures. From how to read charts to understanding indicators and the crucial role technical analysis plays in investing, readers gain a thorough and accessible overview of the field of technical analysis, with a special emphasis on futures markets. Revised and expanded for the demands of today's financial world, this book is essential reading for anyone interested in tracking and analyzing market behavior.